True Neutral Crew have released a short film designed to share the important visual aspect of their project and to give those of us who’ve never been to one of their live shows some insight into what goes on there. Check it out below folks. We’ve long worshipped at the alter of strange and experimental music that seeps out of the brains of the people associated with the Deathbomb Arc label over in LA and we’re very pleased to find that said reverence has paid off once again with the latest video from True Neutral Crue, the experimental noise combo featuring members of such Louder Than War favourites as Foot Village (RIP), clipping., I.E. and, of course, Signor Benedick The Moor. It’s a twenty minutes jam packed jam showing off what the collective do best both on their own and together as True Neutral Crew – make experimental music based loosely on rap skeleton. Featuring Brian Kinsman (of Foot Village (RIP)), Daveed Diggs (of clipping. 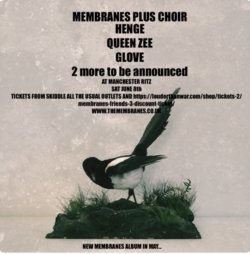 – very much not RIP, in fact, watch this space for a live review of their latest London show any time soon), Margot (of I.E. 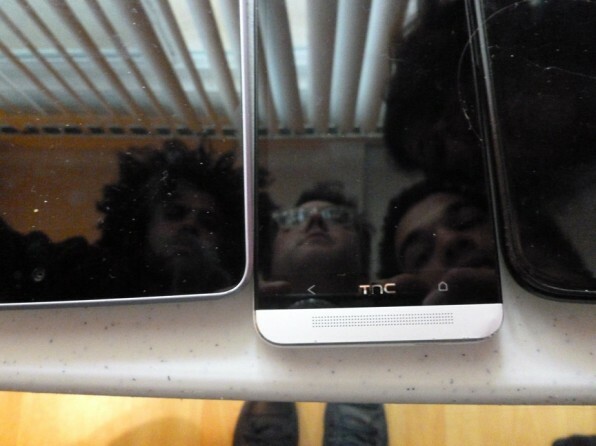 ), Signor Benedick The Moor, Boo Hiss (ex-Books on Tape), and tik///tik. the film is simply titled “Live” (making googling for it a bit of a lottery) and it was shot “Live” as the guys perform for twenty minutes. “With so many involved, the live show is designed for flexibility, accommodating performances for whatever assembly of artists are available at any given show. How? Through the use of Rainbow Reapers.